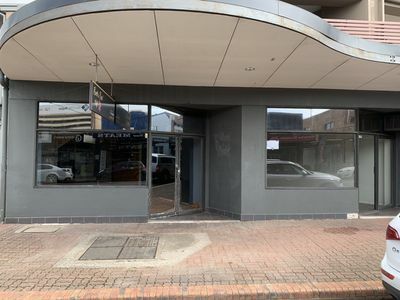 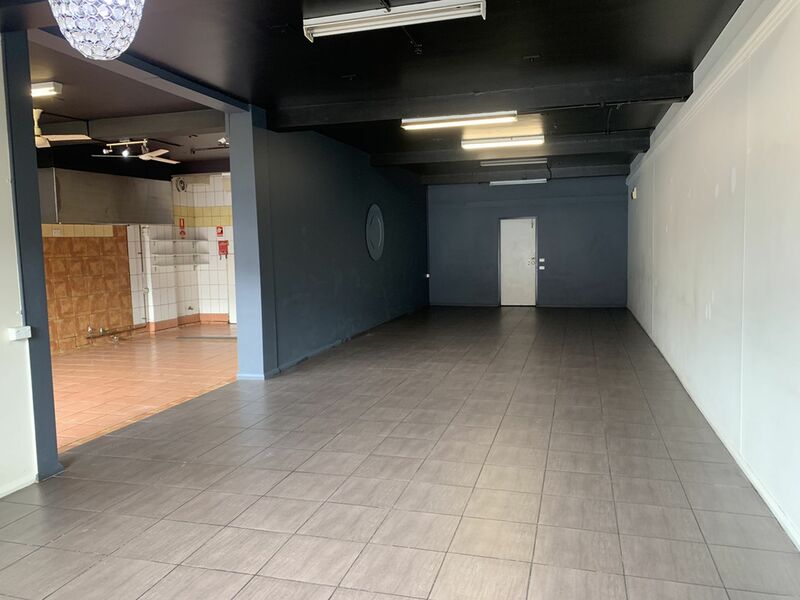 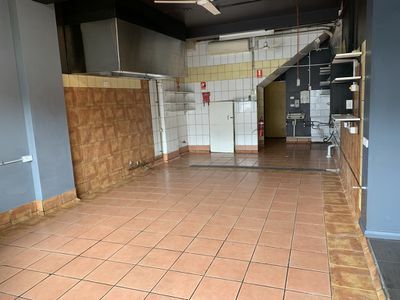 Exceptional opportunity to position your business within Woonona CBD. Located on busy Princes Hwy for optimal exposure. This space would be ideal for but limited to caf/restaurant fitted with grease trap and exhaust, simple plumb in cooking equipment. 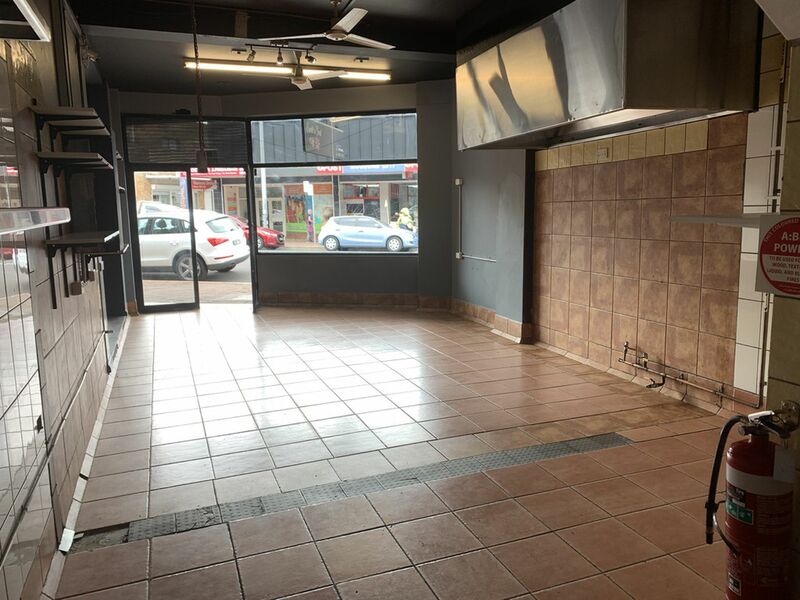 Total of 117sqm with the ability to divide into two separate premises, Shop 9- 50.0sqm*/ Shop 8- 67.0sqm*.